1Subject to Prior Sale. Price is plus tax, title, license, and doc fee. Special Financing Offers are Subject to Credit Approval, and low interest rate offers may be in lieu of rebates. Please see dealer for details. Dealer is not responsible for technical or typographic errors. Please see dealer for more information. 2Must qualify through GM Financial. Not available with special finance, lease, or some other offers. Take delivery by 04-30-2019. See dealer for details. 3Excludes L models. Monthly payment is $13.89 for every $1,000 you finance. Example down payment: 3.4%. Must finance with GM Financial. Some customers may not qualify. Not available with lease and some other offers. Take new retail delivery by 4/30/2019. See dealer for details. 1Must qualify through GM Financial. Not available with special finance, lease, or some other offers. Take delivery by 04-30-2019. See dealer for details. 2Excludes L models. Monthly payment is $13.89 for every $1,000 you finance. Example down payment: 3.4%. Must finance with GM Financial. Some customers may not qualify. Not available with lease and some other offers. Take new retail delivery by 4/30/2019. See dealer for details. We are proud to offer a large inventory of the new Chevrolet Cruze to our customers in Mendota. This mid-size car features a sporty appearance, an elegant interior, and a host of innovative infotainment options. Come to our showroom and check out its outstanding features, mesmerizing look, and the extra smooth drive. We offer a number of exciting deals and specials on the new Chevrolet Cruze, present at our Mendota showroom. To get these offers and schedule a test drive, simply contact us. Hurry! 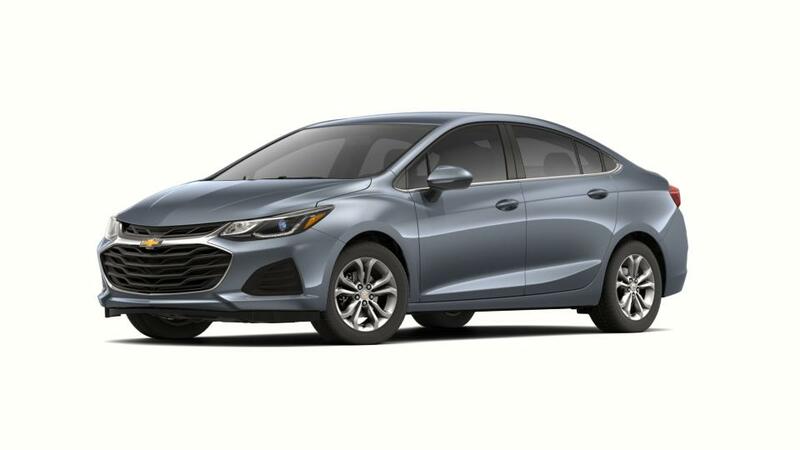 Buy the new Chevrolet Cruze from our Mendota showroom!